Only 2 copies in stock. Order soon! 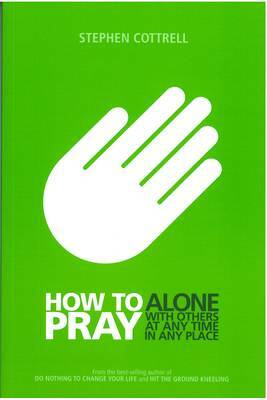 How to Pray is a basic primer on prayer. It will get you started, keep you going and uses every stage of life and its varied events to renew and expand your understanding of being alive to God. Completely honest about the struggles and difficulties everyone encounters, it will help you discover how natural prayer is, even when you least feel like it. 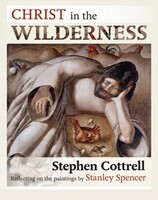 With his characteristic humour and realism, Stephen Cottrell offers a guide 'from an experienced beginner' for those starting out on the Christian journey and for those who feel there is more to discover. 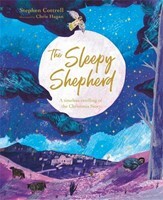 Full of stories and examples from the Christian tradition and daily life, simple principles to follow, some prayers to use and helpful insights from spiritual writers through the ages, this is a book to inspire over and over again. A great gift for confirmation or adult baptism. Previously published as Praying Through Life.